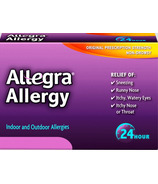 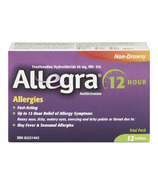 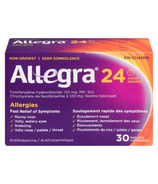 As an allergy sufferer, you need symptom relief, which Allegra can provide. 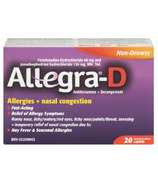 It effectively relieves a wide range of symptoms, including sneezing; runny nose; itchy nose, palate, and throat; and itchy, watery, red eyes. 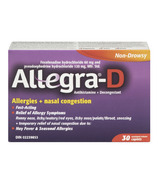 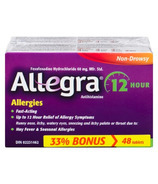 Unlike other allergy medications, Allegra does not cause drowsiness, regardless of dosage strength, so you can feel comfortable taking Allegra once a day, as long as you need it.